Lesley creates digital content, provides message development, and uses social media strategy, to amplify Demos’ messages and connect the Demos brand with our supporters. Lesley Williams joined Demos in April 2018 as the Social Media Manager. In her role, Lesley creates digital content, provides message development, and uses social media strategy, to amplify Demos’ messages and connect the Demos brand with our supporters. Lesley comes to Demos with 5 years of experience crafting messages, sharing stories, and creating engaging digital content. 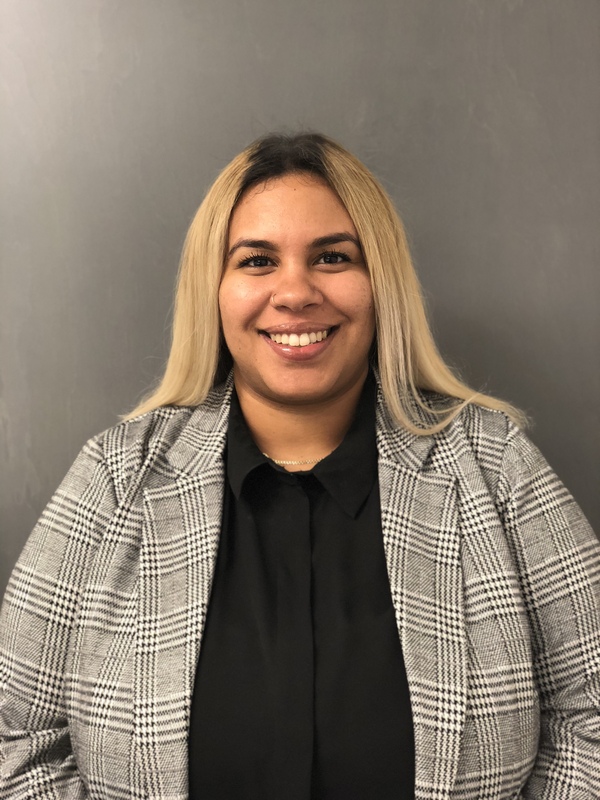 Prior to joining Demos, Lesley worked as Digital Communications Associate at PolicyLink, where she provided strategic communications planning and content development for websites, digital media campaigns, and social media platforms. Lesley has collaborated with both internal teams and external partner organizations to create strategic digital campaigns for multi-issue social justice campaigns. Lesley holds a BA in Communications from St. John’s University in Queens, New York.